Have you always wanted to make maple syrup at home but weren’t sure how to begin? You can actually get started with a lot of items you have sitting around your house! 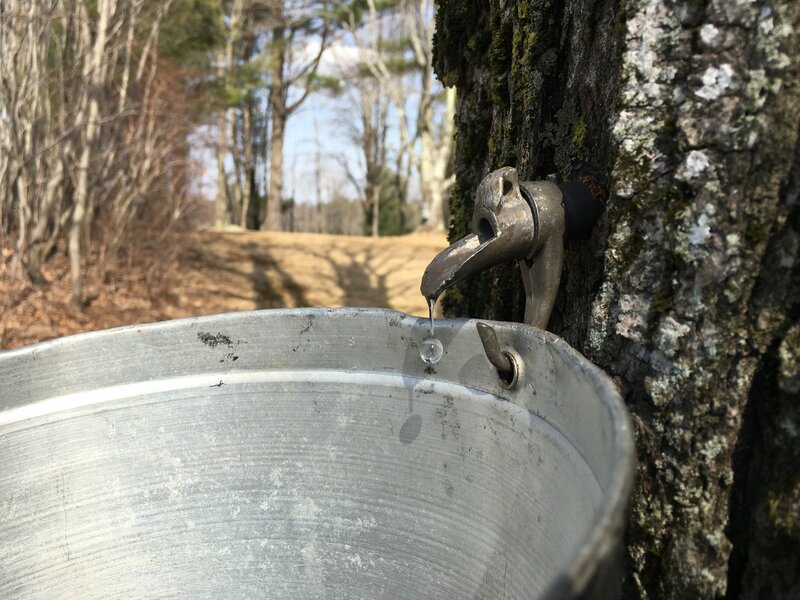 We’ll show you the how-to’s and give you samples from sap to syrup during our Backyard Maple Sugaring class at Grafton Lakes State Park! 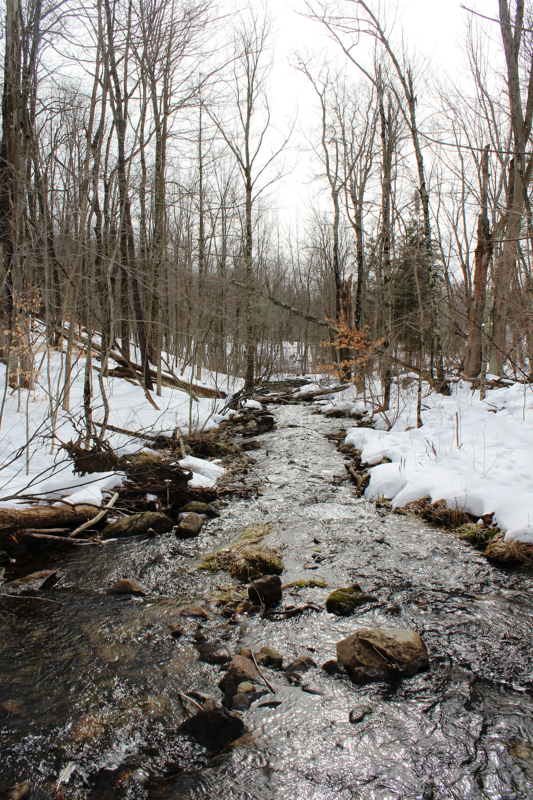 When the creeks start to flow like this, the sap does too! 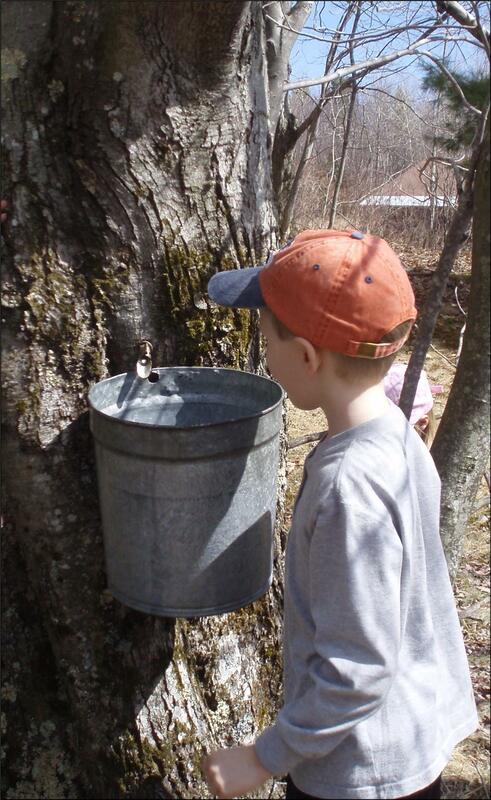 Did you know that it takes 40 gallons of sap to make 1 gallon of syrup? That’s why they call it liquid gold!